Enjoy this completely personalized private tour of Bruges, one of the most beautiful cities of Belgium, from Amsterdam. Enjoy its most important monuments and sights. Take this opportunity to get to know this UNESCO World Heritage Site city with your own private official tour guide once you arrive to Bruges, and private luxury vehicle with chauffeur. Get to personalize your own experience with us. Important monuments and sights: Belfry of Bruges, basilique of the Holy Blood and much more! Enjoy this private tour comfortable in your private luxury vehicle and with your official tour guide once you reach Bruges, and get to know its most emblematic sights next to an expert. We will pick you up from your hotel or place of your choice in Amsterdam and heard towards Bruges with your private luxury vehicle with chauffeur. We will help you organize your completely personalized and unique experience in Amsterdam/Bruges. You will leave Amsterdam with your private driver, in a private luxury vehicle, and head towards Bruges. The drive from Amsterdam is around 3 hours. Your guide will meet you once you arrive in Bruges for a 3 hour visit of this unique city. 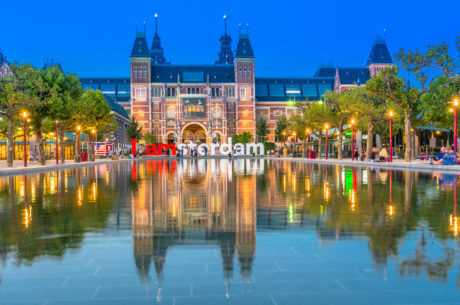 When the tour is finished, your private official tour guide will drop you off and you will have one hour of free time before heading back towards Amsterdam. Bruges is the largest city and also the capital of the province of Belgium of West Flanders. It belongs to the Flemish part of Belgium. The city is over 13000 hectares. It is a unique city that is known as the Venice of the North. The city center of Bruges is a prominent World Heritage Site of the UNESCO. The population of this unique city is over 117,000 people.